We have always secured our transoms with a unique Neoprene rubber molded and transom tape combination; not just one or the other. This makes them ideal for handling the extra weight associated with 4-stroke motors. Our seams are overlapped a full inch and reinforced with seam tape both inside and out. No one else takes so many steps to ensure seams will last. All Achilles valves are non-corrosive and double capped for safety. They are engineered for easy “one-way” inflation and instant deflation. We invented the fold-down locking oar system that makes rowing a breeze while keeping oars secured and out of the way when not in use. 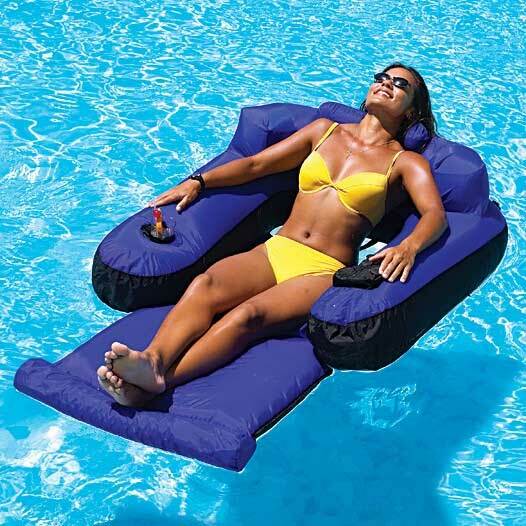 Check out this inflatable boat reviews for more. By subscribing to this mailing list, you will get news and updates about all inflatable products. This is a low traffic mailing list. We usually send no more than 10 emails a year. You can unsubscribe from this list at any time using the unsubscribe link available in all emails you will get from us. Your email will never be shared with any third party or used for anything else.